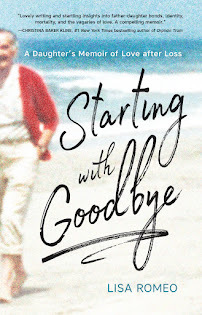 I discovered Laraine Herring's first book about writing when I was doing a bad job of getting out my own way as a writer. Her words buoyed me. 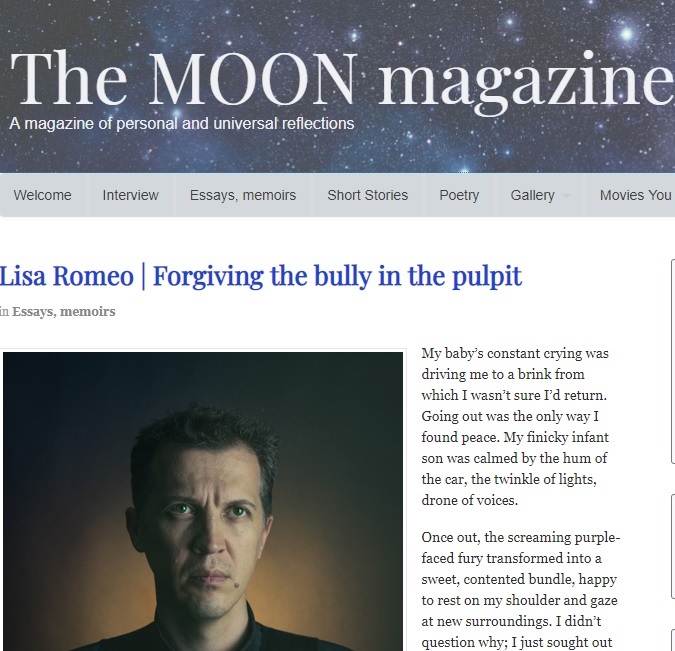 Since then, Laraine and I have connected online, I've invited her to guest post here before, and she remains one of the sanest voices I know when it comes to helping writers cut through the clutter in our own heads. Laraine directs the creative writing program at Yavapai College in Prescott, Arizona, and is a novelist as well. She has a new writing book out, The Writing Warrior: Discovering the Courage to Free Your True Voice. Here, in her own voice, she answers my questions. Lisa Romeo: I loved your previous writing craft book, Writing Begins with the Breath: Embodying Your Authentic Voice. I was bowled over with how you connected the art and act of writing with so much else in a person's life. How, if at all, are the two books connected? Laraine Herring: I think The Writing Warrior holds a higher level of accountability for the reader in relation to her or his own B.S. I think the tone of Writing Begins with the Breath is softer, more encouraging and more encompassing. With Warrior, I wanted to kick (gently) people into contact with their own tendencies and hopefully help them not only laugh at the ways they trip themselves up, but find the courage to face them head on without dissolving into shame and self-criticism. With Warrior, I wanted to emphasize personal responsibility to writing and to a writing life. Much of the writing life is in the valleys, not the peaks. Much of it is in between the sale, or the book signing, or the good review. What do you do in between those things? Those actions are what make you a writer. 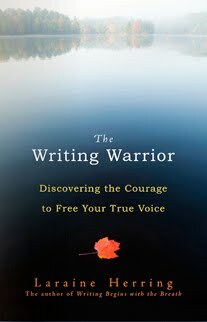 LR: The title, The Writing Warrior: Discovering the Courage to Free Your True Voice, is interesting in itself. It conjures the idea of writing as something we need to gird ourselves for, and to me, also suggests that writing requires grit for the expedition of unearthing one's voice. What led you to this title, and what does it mean for you, both as a writer yourself, and a writing teacher? LH: The warrior sequence in yoga has always been one of my favorites, and I think it’s often a misunderstood pose and phrase. Being a warrior is not all “rah” – not all yang energy. A warrior also must bend, must practice discernment, self-observation and awareness, and yes, that warrior must also be able to slice through her own illusions, but not in a destructive way, rather, in a way that makes the whole stronger. When you cut away the dead leaves on a plant, the plant grows stronger. I think writers have to continually face unseen obstacles. The hardest part, in my observation of writing students and of myself, doesn’t occur in understanding how plot works or how characterization can develop; the hardest part comes in sustaining and maintaining a relationship to that writing, with all the ups and downs that any relationship of substance has. A warrior has staying power. LR: You include a number of writing exercises throughout the book. I am a huge fan of writing exercises and writing prompts, both for myself, and for the developing writers I work with. Can you describe the role these activities can play in a writer's regular practice? LH. I wish I could do my own exercises because I think they’re pretty cool, and I’ve seen them work quite well with students. I have books of writing exercises from other people (and I’ve subscribed to your Daily Writing Prompts) because I think it’s so important to maintain an element of surprise in your writing practice. The reason my own exercises don’t work for me as well is because I’ve thought them through and I’ve (no matter how much I may try not to) formed some type of predetermined response to them. There’s no twist or surprise since I wrote them. When a teacher gives you a prompt and ten minutes, you’re free of all accounting and all preconception of what you should be doing. You truly get to play, and if play is a component of a regular writing practice, then you’re going to find a lightness throughout your writing time. I know it gets serious. I know we “angst” ourselves into misery. But we can also feel that sense of wonder, and the more familiar that is, the more our work is going to shimmer rather than sink. LR. I was intrigued by your chapter "The Beginning is Not the Beginning," since it speaks to something I struggle with, and counsel other writers to address: not forcing the big idea in a piece, but instead working within the material and trusting the process. Why do you think writers fight against this more natural way of letting their work unfold? LH. I blame it on grade school! But seriously, I think many people are taught to view writing as a product, and even worse, a skill that can be mastered and then pulled out at will to create something perfect on demand. We can memorize our multiplication tables and they’ll always work for us, but there’s no equivalent in writing. I think students and beginning writers often think there is, or should be. Every semester students wail to me about how hard writing is and how they feel like they should be better than they are. They’ve never tried before, yet they think they should be perfect at it. That’s a damaging myth. No sane person in a first semester ballet class thinks they should be of the caliber to dance with Baryshnikov. Yet, people take one writing class and think they should be good enough for a publishing contract. I don’t honestly know why that’s so prevalent, but I keep seeing it. I also think there’s a natural element of laziness to being human, and to write something well, we have to have patience and persistence. Those seem to be challenging qualities for many of us. I also think that people are often trained to have a big idea – they must have something to say. They must have a theme (shudder, shudder). So they get hung up on writing in the clouds rather than playing in the dirt. Writing is built from the ground up. LR. You write, "Few things strike fear in the hearts of writers more than the notion of revision," and list some reasons -- laziness, self-loathing, disappointment at not getting it right the first time, not wanting to look deeper into the work and story, etc. I am continually amazed that newer writers resist revisions so strongly while accomplished writers revel in it (or at least understand revision's value and spend the time). How do you help writers develop an appreciation for revision and build the tools and mindset to make it a regular practice? LH: In my beginning short story writing class, I require them to completely trash the first draft (they don’t have to burn it or anything!) They have to start their revision on a new, blank piece of paper. We devote a full class period to talking about this and talking them off the proverbial cliff. It’s harsh, I know, but I also know that I only have 15 weeks with them, and this is so uncomfortable that, left to their own devices, they’ll move a comma or two around and call it a revision. I want to kick them into the unknown and give them a space to return to with something fresh. It works, though there is great weeping and gnashing of teeth. I also try very hard to emphasize that the first drafts are not the end. I try to help them see that each draft gives gifts and sign posts for what the next draft and ultimately the heart of the story could be. If they can reframe the drafting process as something that is providing messages and clues to them about the story, that helps. If they think the drafting process is just fixing stuff until it’s right, we don’t have a great deal of success. I also try to emphasize the draft as communication between author and story, and that communication gets more refined and distilled as the signal gets stronger. LR: You write about a time in your life when you and another writer phoned one another at 5:30 a.m. each weekday to check in and be sure you were both writing before heading out to day jobs. I'm a big believer in having writing accountability partners. Now that you've published several books, how do you track your own productivity and stay accountable? LH: I miss my friend Jeffrey terribly. He’s been dead for three years now, and I have to say, it’s a hole in my writing and personal life. I have a great friend I share writing with, but Jeffrey was someone quite different. We didn’t critique each other’s work as much as demand accountability of one another for the act of writing. I won’t lie. It’s hard to maintain that for yourself alone. Everyone is so uber-busy now. We’re all teaching a gazillion students, trying to balance family and work, trying to write, struggling with health issues or aging parents, cut salaries – it’s hard. Jeffrey may be the only friend of this type I have in this life. So I imagine him calling, and I imagine what he’d say, and I often get up and write for him. He was only 45 when he died. I am 42. My dad died when he was 46. Time is short. I’ve framed my life around the phrase “memento mori” (remember you will die). LR: I like what you say about the Illusion of Publication: "Your responsibility is to your craft and to the voice of your work. Keep your eyes there. When publication happens, it will neither unmoor you nor freeze you. It will just be the next right thing." Did you have any personal experiences with how publication either unmoored or froze you? And what do you mean by the "next right thing". LH: For me, publication occurred at the right time. It didn’t occur when I wanted it to (ha), but it occurred at the right time. I already knew that it wouldn’t change anything other than I would have a book to share. I had been rejected for so very long that I learned my primary relationship was to writing, not to publishing. “The next right thing” means exactly what it says. If you do the work of writing: read, write, revise, read, write, revise, solicit feedback, study the craft, etc, etc that work – that putting one word after the other with no attachment to an outcome, will result in the next right manifestation of that work. The book appears when the book is ready to appear. If the writer will focus on the practice, on the work, the results have a sneaky way of taking care of themselves. LR: What do you hope, above all else, that a writer can take from your book? 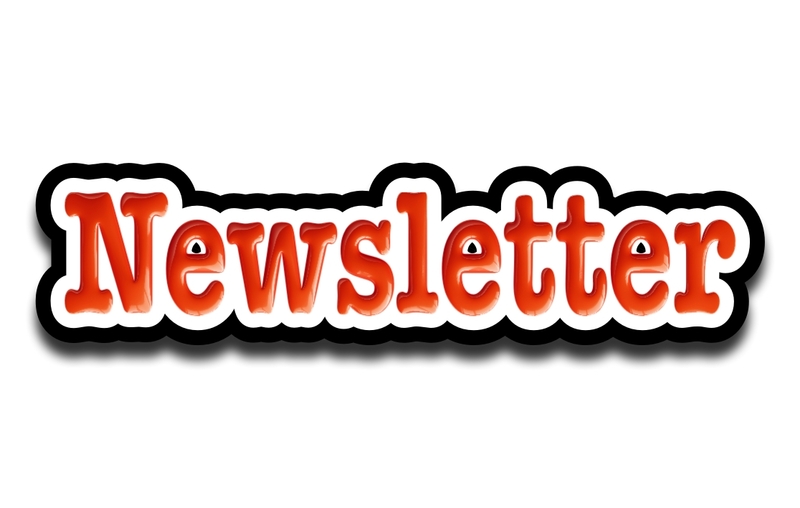 Note from Lisa: Please visit Laraine's website and blog for further inspiration. You always have such great interviews, Lisa. This book sounds wonderful...my challenge will be to not just stick it on the shelf to gather dust with all the other writing books. I appreciate the pulsating inspiration of this interview! It is my intention to read (Warrior) and practice with great respect the art of writing daily! Love and gratitude! Wow. You've touched on so many writing "issues" I can relate to, in this short interview. I've ordered the book and can't wait to read it! re: Write first, read blogs second. I flunked that part, but I justify it by saying I'm surfing blogs while eating lunch. The interview is fantastic. Great, "real" insight. Lean; not buried in blather. Thanks to you both. 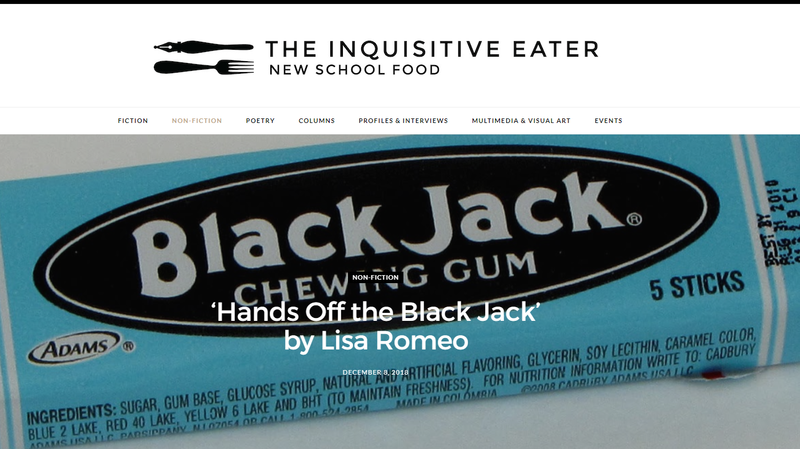 Thank you all very much for stopping by Lisa's blog & taking the time to leave a comment. It really means a lot to me. I didn't mention in the interview the strange "I'm in a room all alone talking to myself" part of writing. :-) When these things happen and I hear from real people, it makes it all worth it. Write. Submit. Wait. Write. Submit. Wait.